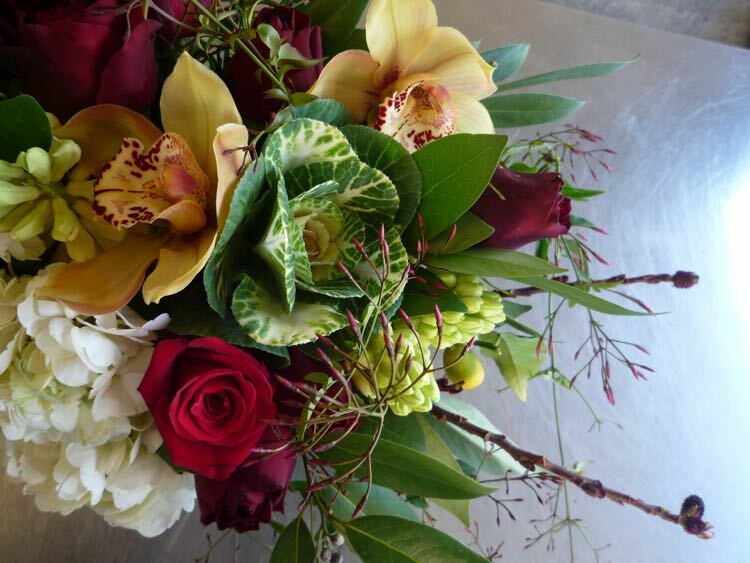 We’d love to help you celebrate Valentines Day with fresh flowers. Florals will be wild and free this year. Just because. Card message to your loved one included! Besides the (red) rose, some of favorites this time of year include hellebores, camellia greens, hyacinth, tulips, viburnum, flowering quince, anemones, forsythia branches. We work with farmer grown material as much, and as often, as we can. Delivery is + $10 on Saturday 2/14/15 to Seattle. You are welcome to schedule a pick-up @ our Columbia City studio at the time of your order. UPDATE: We will not have bouquet wraps @ the Canal Market Pop-Up Shop due to closure for the marketplace construction.